For many years, Calvary Chapel Magazine magazine has led us to distant lands and allowed us to read and see the work that the Holy Spirit is doing around the world. Unfortunately, this tool has been available only for English-speaking people so far! Fortunately, by the grace of God, internet technology, and a talented international team of translators, the magazine is now available to edify, exhort and encourage our Spanish-speaking families. 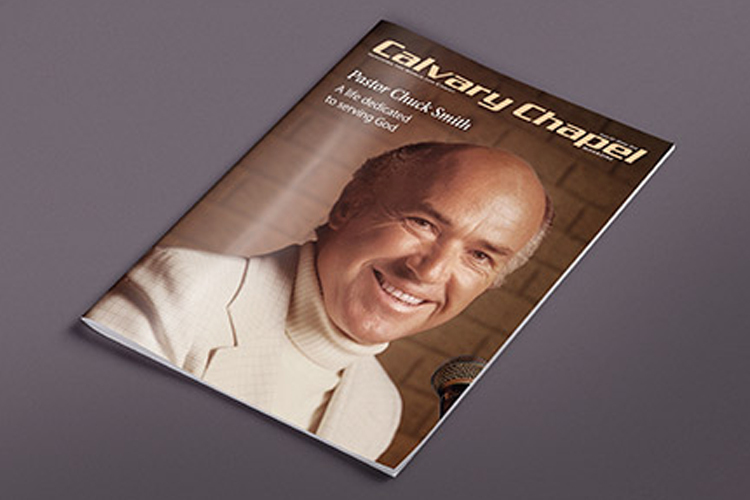 This link has a list of every issue of Calvary Chapel Magazine that has been archived on this site. Click Here !